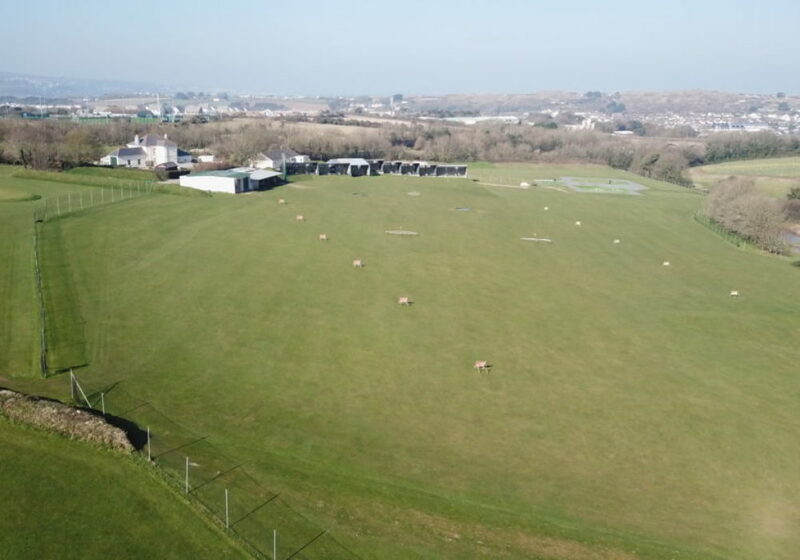 Hayle Golf is one of the most popular Driving Range and Golf Practice Centres in Cornwall with 20 range bays overlooking an extensive, fully floodlit outfield. 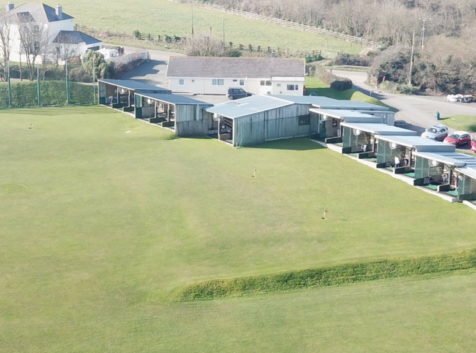 The 12 hole short course provides opportunities for new players to learn the game and practice away from the rigours of the full course and is a great facility for experienced players to sharpen up their short game. 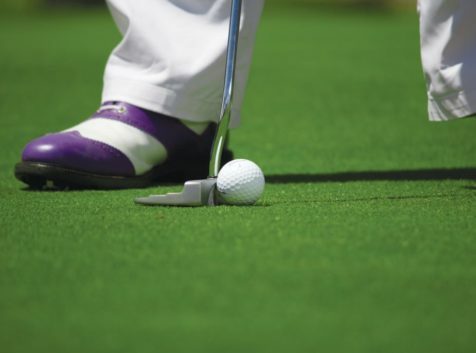 There are a team of dedicated golf teaching professionals helping players of all levels from beginners to those who have been playing for years. 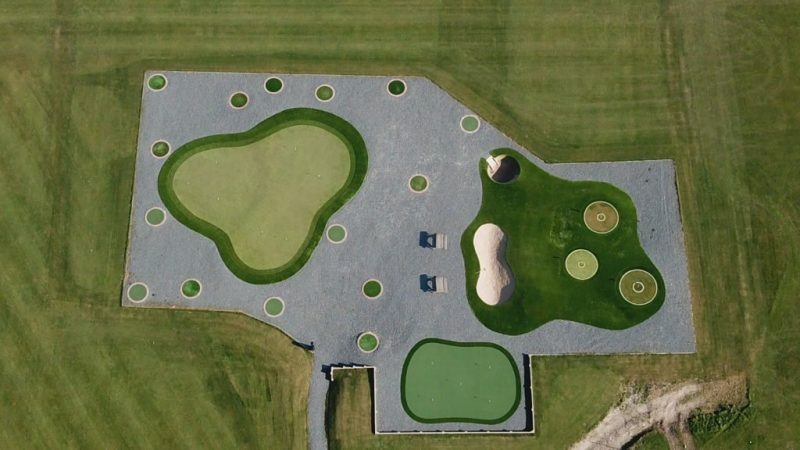 The recently installed all weather short game practice area gives players the chance to really practice with a purpose and regular use has proven to help reduce handicaps! The golf simulator is not only a valuable coaching tool during lessons but enables the professional team to accurately custom fit clubs for players of all abilities. 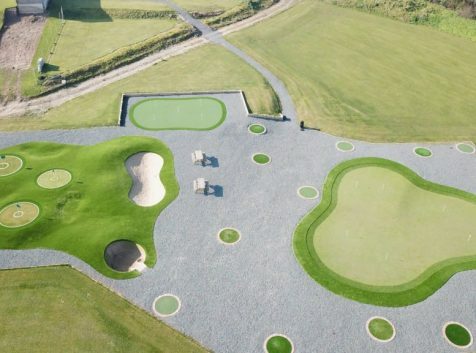 There is also the opportunity for you and your friends to play 18 holes on some of the worlds most iconic courses. 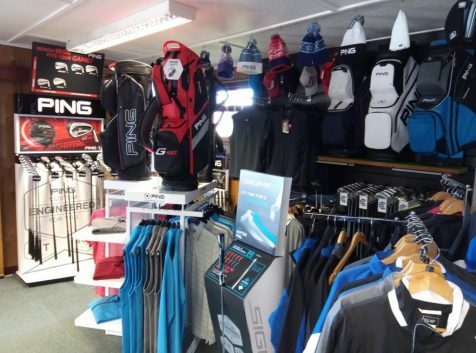 The golf shop stocks a full range of both new and used golf equipment, including irons, drivers, putters, balls, shoes, clothing, accessories plus much more, everything a golfer needs, whatever level you are at. What’s more, our friendly expert staff are always on hand to advise on the best products to help improve your game.